With his latest film Hirokazu Kore-eda proved his exceptional mastery of a narrator and the Cannes' jury 2018 gave him the most prestigious award! Hirokazu Koreeda's latest film is a real unifier - very rarely we can see unanimity about a work of the Seventh Art in the circle of the critics, who write for all prestigious international media. Variety, The Guardian, Screen International, Los Angeles Times, The Telegraph rate his film with the highest possible number of points. The premiere of "Shoplifters" was in May 2018 at Cannes, where the film won Palme d'Or, awarded by the jury with President Cate Blanchett. The audience all over the world welcomes the film, because Kore-eda's work "warms their hearts", and the experts' reviews are filled with enthusiastic exclamations. "Hirokazu Kore-eda’s "Shoplifters" is a complex, subtle, mysterious film that builds to the most extraordinary surprise ending, a twist-reveal worthy of psychological suspense noir. Yet the film is nothing like that generically. 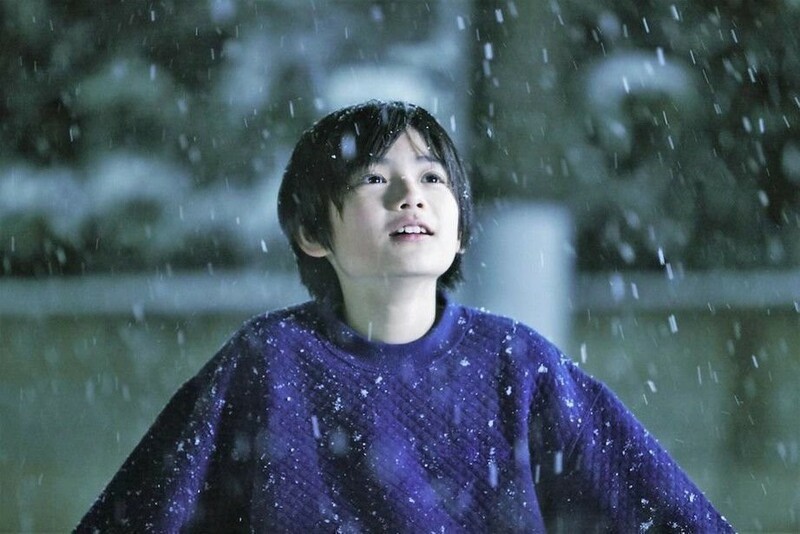 In fact, it is another of the intricate and nuanced family dramas in the classical Japanese style, of which Kore-eda has made himself a modern master."